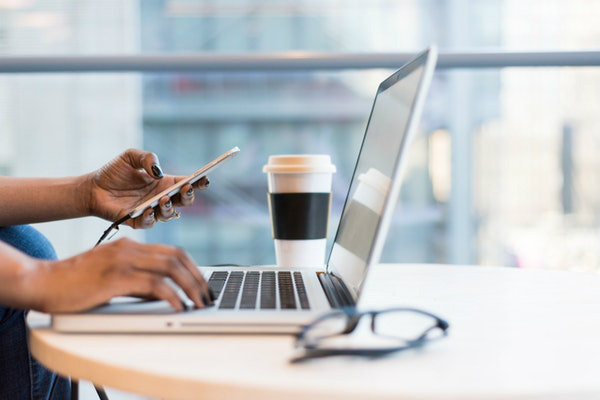 While many of the most prestigious law firms rely on a conversational-style interview process, behavioral interview questions are becoming more and more popular. 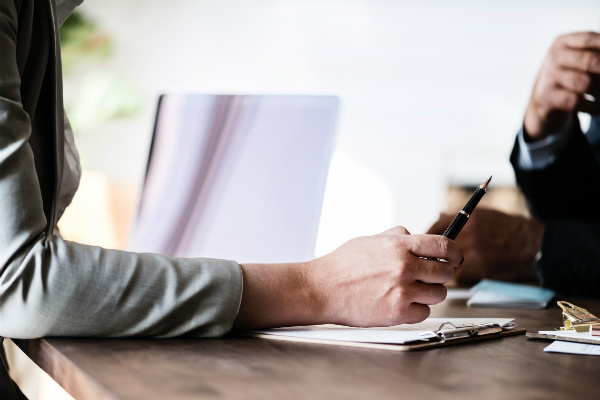 A behavioral interview seeks to discover how candidates handled themselves in past situations, such as at prior jobs, internships, or school-related activities. The logic of these interviews is that past performance predicts future performance. So, if you were a strong communicator and a good time manager, worked well with others, met deadlines, and otherwise performed professionally, the reasoning is that you’ll do the same in your new job. Behavioral interview questions may vary based on the skill set and knowledge needed for the position (for example, environmental law versus intellectual property law). But all of them will probe into a candidate's past performance and require a carefully crafted response that demonstrates a candidate's strengths and/or how they grew and learned from a situation. Developing a strategy for tackling these questions is an important step in your interview preparation. One approach, as you review sample questions, is to create responses in the form of short “stories” that present your actions in these situations in a positive light. Practice your responses until you’re confident that you can effectively answer similar questions during the interview. 1. Describe the Situation or Task in a past job or volunteer experience that you had to address (for example, dealing with a difficult coworker, going the extra mile to complete an assignment, etc.). 2. 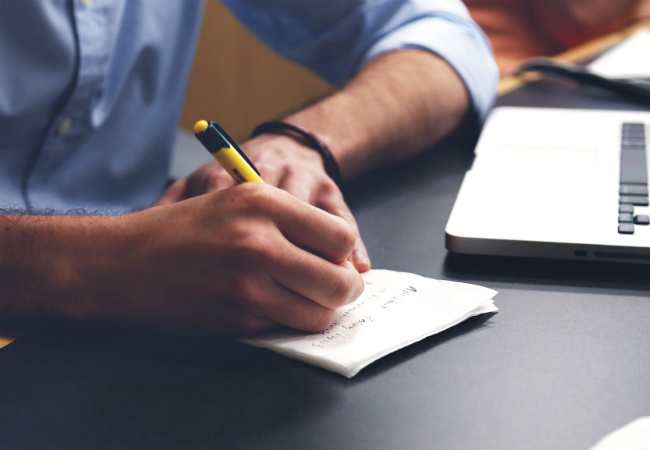 Detail the Actions you took to address the situation or to complete the task. 3. Describe the Results that occurred because of your actions. Tell me about the highest-pressure situation that you’ve dealt with in the past six months. Describe a challenge that you have faced and how you dealt with it. Can you describe a situation in which you had to deal with a difficult judge in court? What did you do? Share an experience in which you dealt with a difficult co-worker or teammate and how you handled it. What big challenges have you faced during the discovery process in a lawsuit? How did you address them? Can you provide me with a specific example of a time when you used good judgment and logic to solve a problem? Describe a situation where you faced a tight deadline and how you worked with members of your team/club/group to meet it. Can you tell me about a time when used your oral persuasion skills to successfully convince a judge or jury to rule in your client’s favor? Share a situation in which you were asked to do something unethical or with which you fundamentally disagreed and how you resolved it. At your last job, what was your typical way of dealing with conflict? Give me an example. Tell me about a time in which you made a mistake on a work assignment and how you rectified it. Can you tell me about a time when you had to go above and beyond the call of duty in order to bring a case to trial? Have you ever been involved in a situation in which you and a boss or colleague had a disagreement over a strategy (such as how to tackle a client’s defense)? How did you resolve it? Can you describe a situation in which you needed to brainstorm differing or conflicting ideas with others in order to help accomplish work goals? Can you tell me about the biggest mistake you made on a past case and how you remedied it? Can you tell me about a time when you were the lead attorney on a case? What challenges did you face, and how did you address them? Can you tell me about a recent situation in which you had to deal with a very upset client? This post is based on an article from Vault Career Guide to Law. To read the full guide, click here. FOLLOW VAULT LAW ON INSTAGRAM! Is there a legal job question you need answered or a topic you'd like to see covered? Write to our law editor Mary Kate Sheridan: msheridan@vault.com. 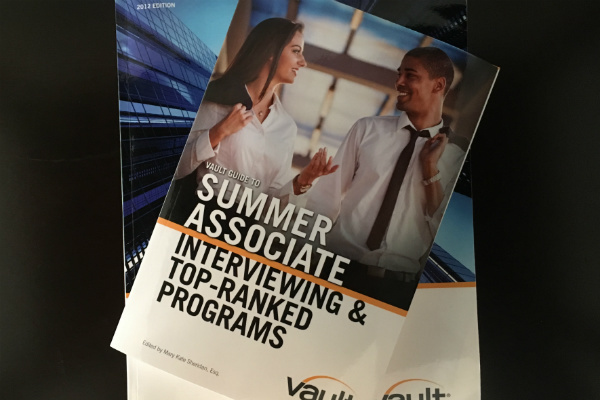 The Vault Guide to Summer Associate Interviewing & Top-Ranked Programs is Here!